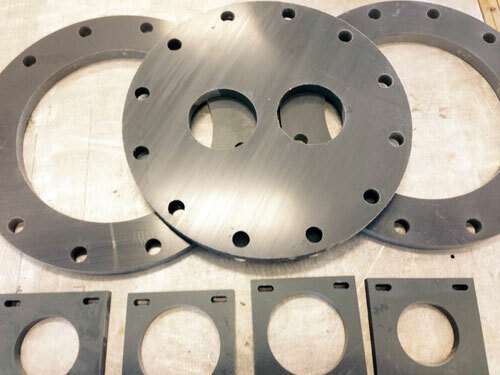 Able Plastics going strong after 20 years now has a waterjet. 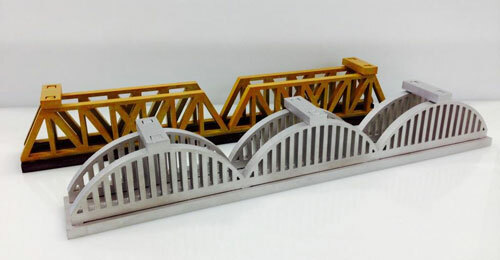 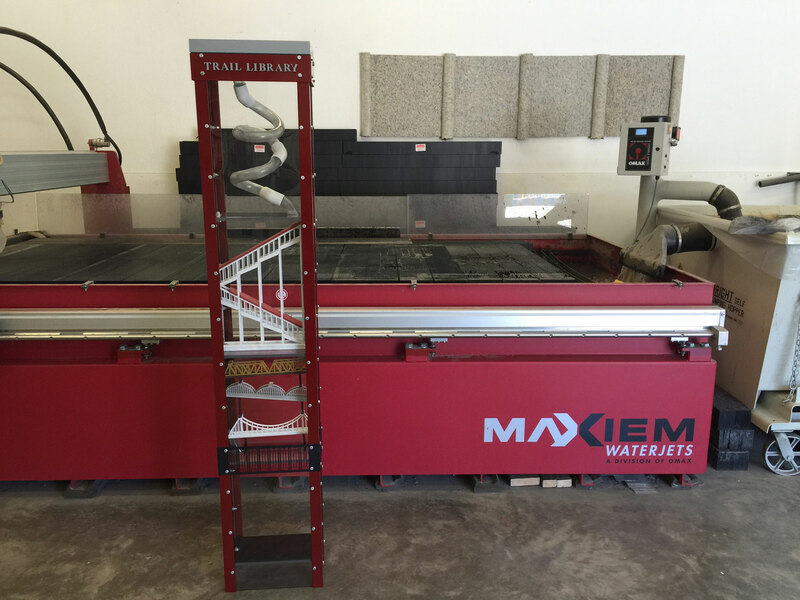 Manufactured entirely in the USA, MAXIEM Waterjets broaden the abrasive waterjet product market and integrate proven technologies in a cost-efficient package to provide users with an affordable, highly productive solution for part production. 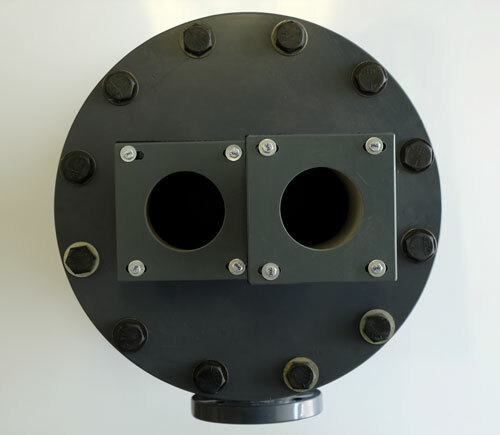 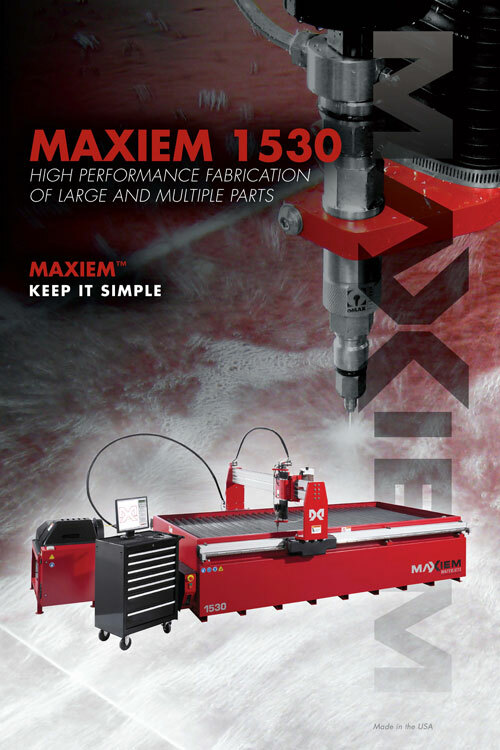 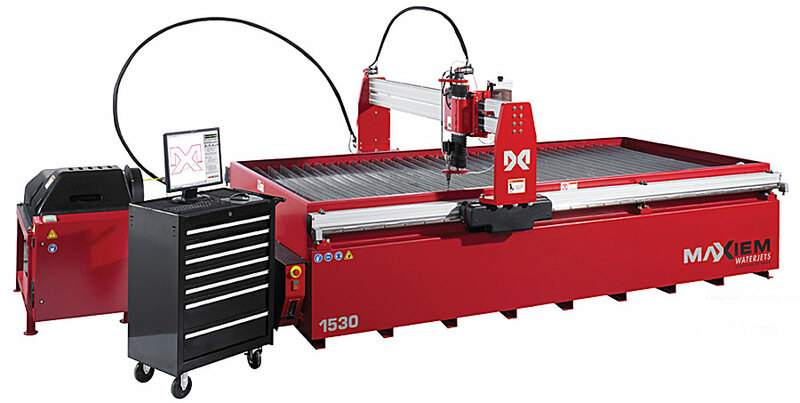 MAXIEM 1530 High performance fabrication of large and multiple parts... call today to find out what we can do for you.